Dried Food | Dehydrated Food for Home Food Storage - FREE SHIPPING! 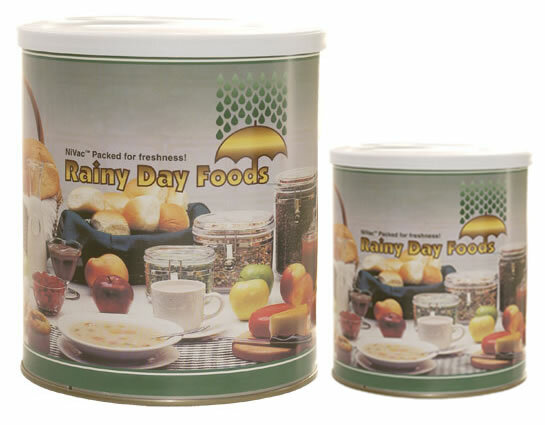 Here at Dehydrated Food Storage.com you will find all your home dried food storage available in #10 and #2.5 cans! We provide not only the lowest prices out there on the internet today, we provide the highest quality grade ingredients in each and every can. Choose from the largest selection of dried and dehydrated foods including: dried fruits, dried vegetables, pancake and waffle mixes, dairy, wheat and grains, beans, and much much more! Perfect for long term storage, emergency preparedness, 72 hour kits, and everyday use. Free Shipping - We offer FREE SHIPPING for all orders through UPS Ground. No matter what size the can, shipping is free on orders over $29.99! Quality Dried Foods - Highest quality grade ingredients in each and every can. Large Selection - Choose from 22 of our complete dehydrated food and freeze dried food categories. Easy Secure Ordering - Order online or by phone. We accept all major credit cards (Visa, Mastercard, Discover, and American Express), Paypal, Check or Money Order. 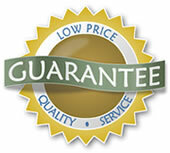 Great Customer Service - 100% satisfaction guaranteed!